Repeat customers are the secret to every successful business, so give your satisfied clients an extra reason to come back with a loyalty card. We all like to feel special, and you can make your customers feel extra valued by offering them incentives via loyalty cards. A wallet-sized token of your appreciation, a loyalty card can be designed to foster and build commitment to your brand. You can also incorporate your business contact details and price list on the reverse, for even greater functionality. 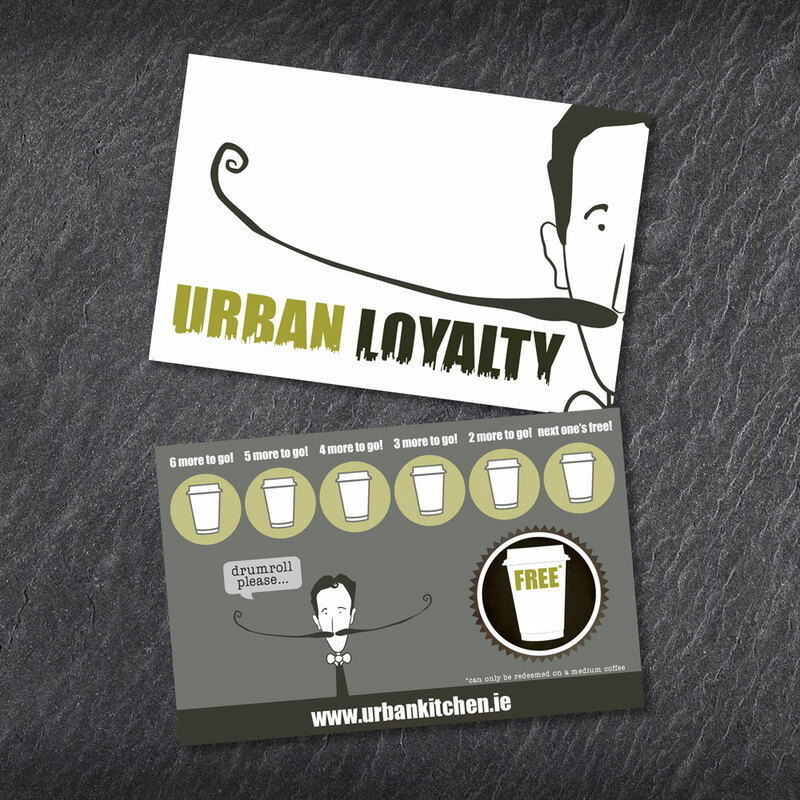 With a loyalty card designed and printed by us, your customers will never want to go anywhere else.